Not as good as the other Montana Evergreen bowls but still pretty good. 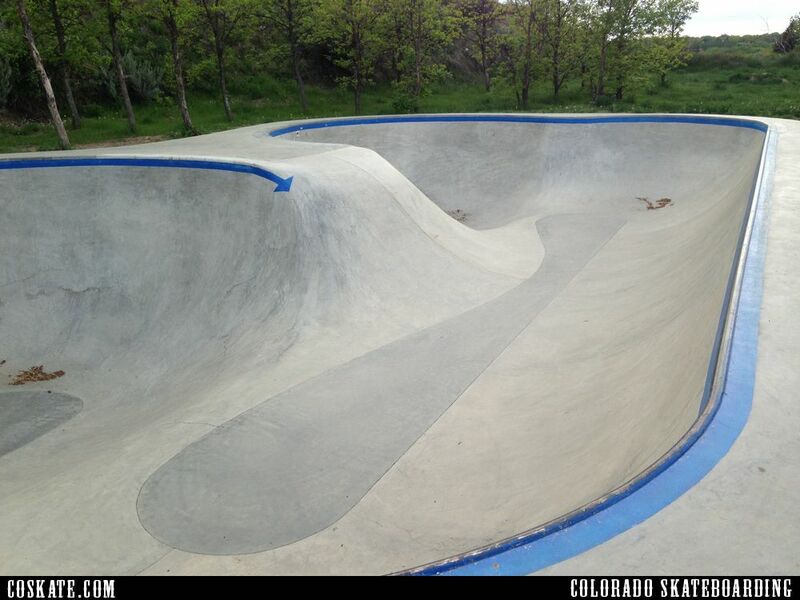 There is an old section of skatepark that was built previously and a couple of new features added by Evergreen as well as a bowl. 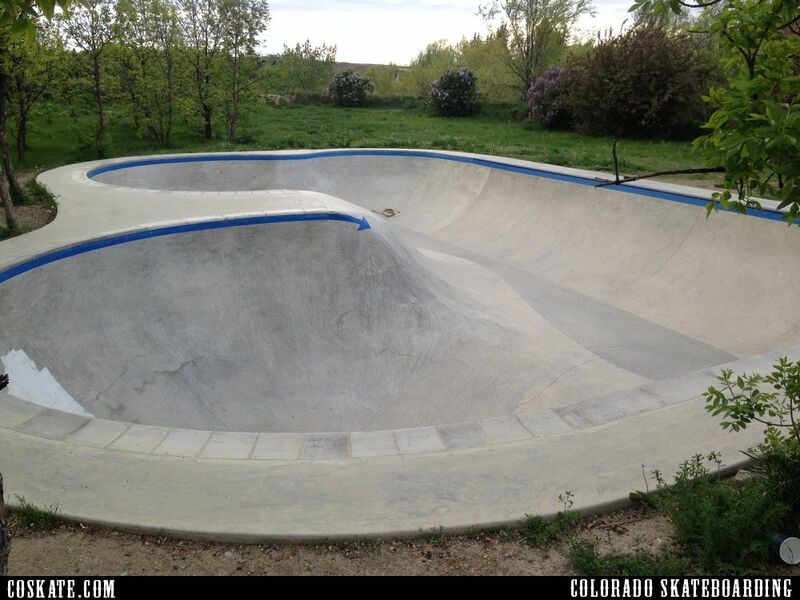 The bowl is tight and can be a little weird.